When you find the perfect apartment in Calgary, the most exciting part is making it really feel like home. The bare walls, neutral tones, and hardwood floors at The Metropolitan are the perfect blank canvas for any pieces that suit your style. But you don’t have to hire an expensive interior designer to discover the perfect look for your new apartment. These design blogs give you just the inspiration you need for a totally Pinterest-worthy space. Apartment Therapy is the go-to design website for any apartment resident. They give you DIY, organization and cleaning tips, and so much more. Plus, they’re fit for every budget. Whether you’re splurging or saving, you’ll still be able to have a beautiful Calgary apartment when you follow along with these tips. They even feature tons of local Calgary apartments and homes for inspiration. Article to read: We love the hardwood floors at The Met (and we think you will too!) but a nice rug can really jazz up a room. Here are some DIY ideas to create an expensive looking rug without spending too much cash. With over 20 years experience decorating homes across Alberta, Nyla Free serves up inspiration for any apartment style. Even if you can’t splurge on an interior designer for your new apartment in Calgary, you can still pick up some of her tips and tricks on the Nyla Free design blog. Article to read: A seat that pulls double duty as an accessory is perfect for smaller spaces. These stools and poufs add character to any living room, while providing an extra seat during any upcoming holiday get-togethers. If you’re crafty and looking for DIY fixes to customize your Calgary apartment, Centsational Girl has the perfect design hacks for you. She paints, upcycles, and customizes inexpensive pieces for every room to create a designer look on a budget. Article to read: Copper is trendy, and can really pairs well with the muted walls and quartz countertops in your apartment at The Met. Here’s how to jazz up pieces for every room from the kitchen to the bedroom with copper tape for an elegant look. Yep, even IKEA has a blog! The furniture megastore is polarizing. While some people love making an IKEA run to find the perfect piece, others dread the seemingly never ending rows of plates and TV stands. But if you’re furniture shopping in Calgary on a budget, it’s hard to beat IKEA. The Share Space blog serves up tons of inspiration on designing small spaces. 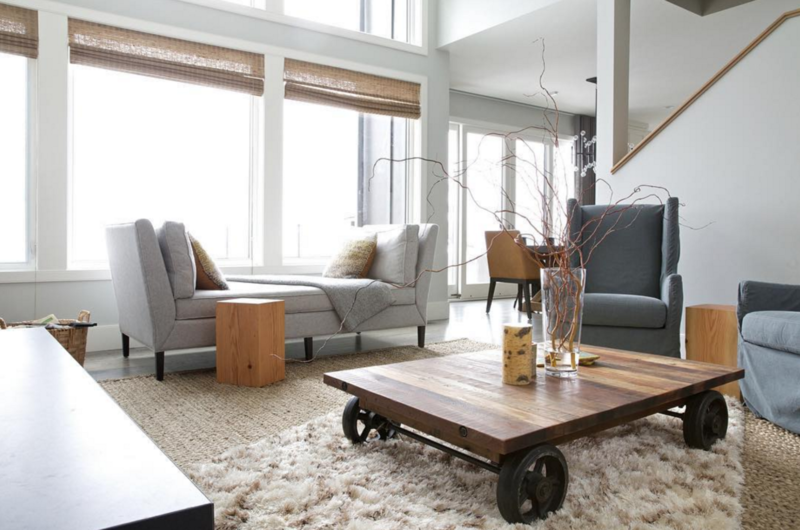 Article to read: Small tweaks and accessories can take your living room from summer to winter. Here are some cozy rugs, pillows, and throws that will keep you warm through the chilly season. The West Elm design blog is more than just a showcase for their furniture and accessories. They cover before and after renovations, home tours, and interior decorating trends. Of course, they do show you how to use some of their pieces to create your own style, too. With a West Elm located just near us in the Beltline district, it’s easy to get a spark of inspiration and head over to their shop and pick out the perfect piece to finish your gallery wall. Article to read: Just because you love the minimalist feel of a small space, doesn’t mean you have to compromise on style. If you’re living in one of our one bedroom units in Calgary, this video will show you how to make it feel even more open and inviting, while still feeling just like home. 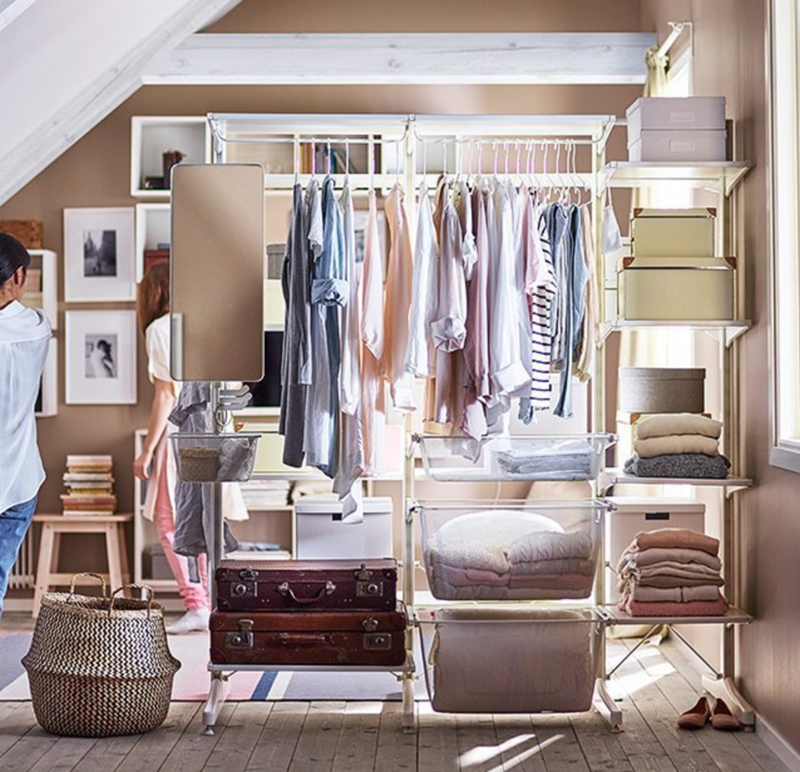 Now that you have the inspiration you need to decorate your perfect Calgary apartment, it’s time to start shopping and make your space feel like home. Check out our post on three of our favorite furniture and decor stores around Calgary for even more inspiration! And if you’re looking for a new apartment to call home, see a full gallery of our unique one and two bedroom apartments in the Beltlne. New Off-leash Dog Park opens in the Beltline Community!